Mosh Lotto is a heavy music showcase. Someone waking away with $649 randomly Is it you? is it your band? 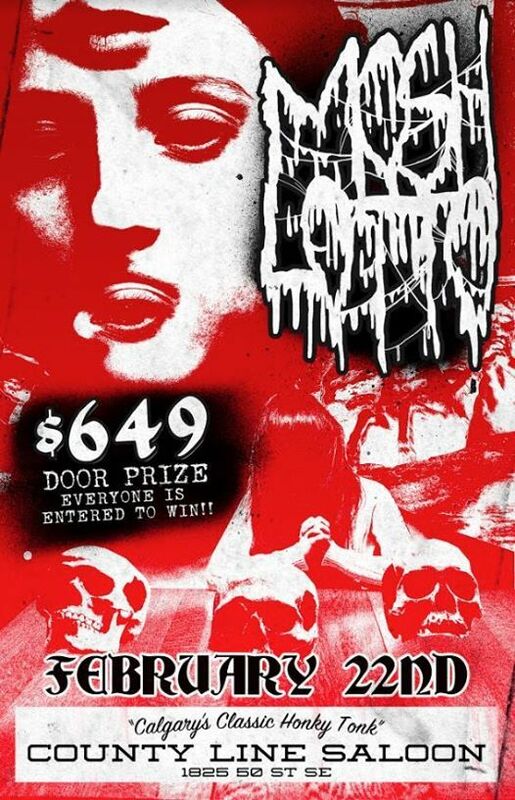 Come play the Mosh Lotto, come participate in the Mosh lotto, everyone is a winner.